I hope you all are doing great and that the New Year is treating you pretty well. For me, it has been rocking so far. I am just back from a vacation. My sister-in-law got married and what amazing time we had in Lucknow. 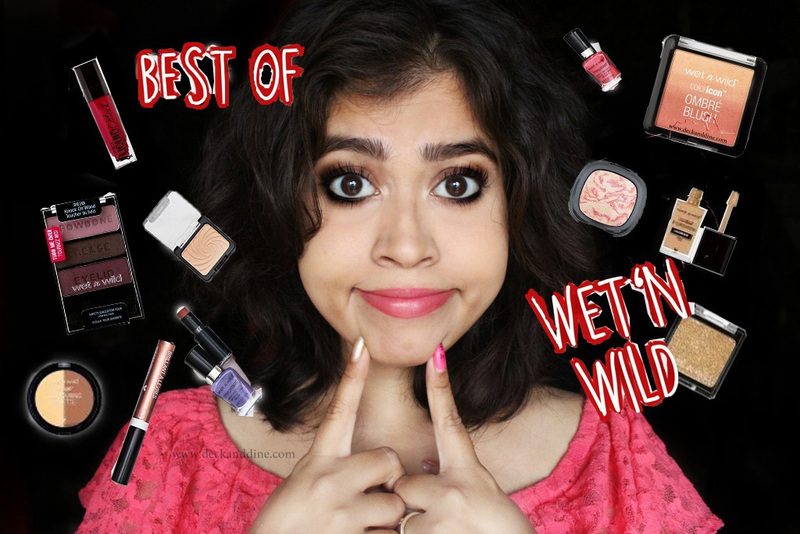 Anyway, coming back to today’s topic; as we all know, Wet n Wild finally got launched in India and I just can’t thank Nykaa enough for bringing this well-known US brand to our doorstep. Wet n wild products are extremely cheap in the US, although they are not as cheap here in India, but are still pretty affordable. Recently, I have been asked a lot about the must have products from this brand, so today I have come up with a list of my favorites. Nykaa though has limited stock right now, but soon they are stocking up more products from the brand. 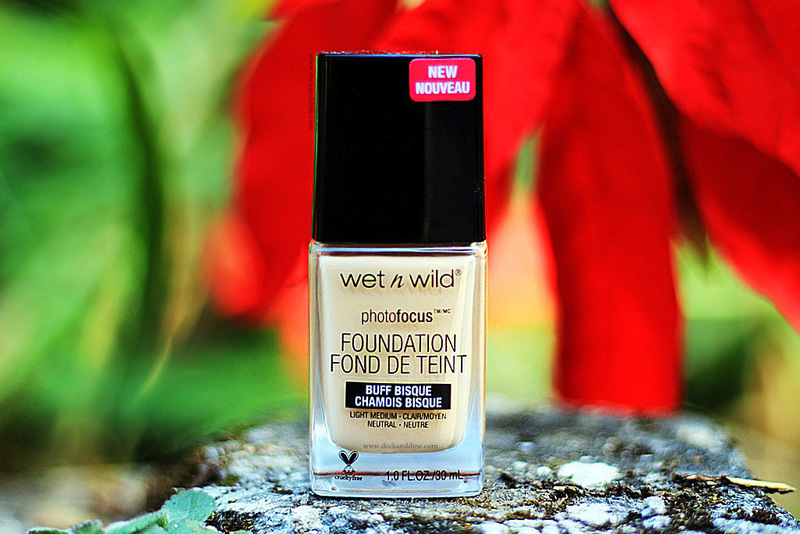 Photo Focus Foundation:-One of the best drugstore liquid foundations I have used. The texture is amazing, blends into your skin effortlessly and the finish is beautiful. I am absolutely loving it so far. You can check the detailed review HERE. Creamy, luminous and is tested to be white-cast free under seven different photo lighting condition. This gives a pretty high coverage and does its job wonderfully. 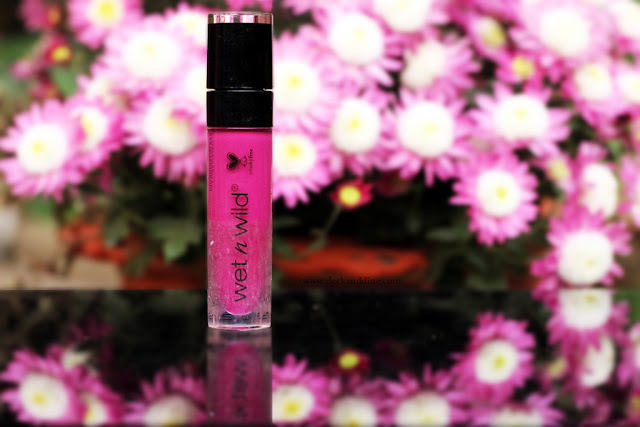 Wet n Wild MegaLast Liquid Catsuit Matte Lipstick:-This is a bomb of a liquid lipstick. Creamy texture and settles in a very beautiful, plush matte finish, incredibly pigmented and stays pretty long. This is absolutely a must have. Nice to Fuchsia, Missy and Fierce and give me mocha are my favorites. Their megalast lipsticks are pocket-friendly and come in amazing colors. They have some really nice dupes of famous, cul-favorite MAC lipsticks. Easy to apply, they are also insanely pigmented and settles in beautiful matte finish. Some of the best shades are: Spotlight Red, Sandstorm, Bare It All, Cherry Picking, In The Flesh, Mochalicious, Spiked With Rum, , Cinnamon Spice, Sugar Plum Fairy. Wet n Wild Color Icon Ombré BlushAvailable in 2 shades of ombre, The Princess Daiquiries and Mai Tai Buy You A Drink. Blendable, lightweight powders in a soft gradient of ombre hues with a satiny smooth formula that blends seamlessly on your skin for buildable color. You can use them as blush or also as eye shadows for a fun pop of color. Available in 2 shades, Precious Petals and Crown of my Canopy. The first one is a beautiful champagne-gold kind of a color and the second one is a gorgeous muted copper with warm gold shimmers. Pigmented, easy to blend, doesn’t move all over your face and the price makes it all the better. Wet n Wild Au Naturel Palette:-There are 2 pallets in the range containing 10 shades each. Beautiful color selection, beautiful texture and well pigmented, these palettes are great for beginners. Single eye shadows are great when you want some particular shade or don’t want to spend much on whole pallets. The brand has a wide range of single eye shadows. Wet n Wild 1 Step WonderGel Nail Color:-Want to try gel nail colors, but dreading the price? No more, Wet n Wild has come up with gel nail colors to suit your varying moods. For the low price, it is a pretty nice product. Though I haven’t got one from Nykaa, but have tried the ones from US and the color payoff and opaqueness with two coats was stellar. The brand has an amazing range of brushes. Looks so cute, are extremely soft and works amazingly in blending and buffing your makeup. Other than the above mentioned products I love their Kohls, lip liner, shine nail protector, compact, mascaras, finishing spray, the highlight-contour duo as well. Overall, I love wet-n-wild products. At such price tags, what you get is pretty amazing. You get your beauty fixes without actually hurting your pocket. Yes, the brand has some duds too, the products that I won’t buy again, no matter how cheap they are. To mention a few, mega color lipsticks, the lip glosses, the glitter singles. The glitter singles I hate the most. I was so excited to try them but they are like glitters on a vaseline base, they never really dry down; looks so patchy and the glitters moves crazily. Being said that, keep in mind that we all have different preferences, what I didn't like you might actually like and vice versa. So that is it. Hope you liked the post. Let me know your favorite Wet n Wild product in the comment section below. Wet n Wild has some gems, i have to agree. I've tried a few of their eyeshadows and they are pretty good. I haven't tried WnW in so long. I'm surprised they hadn't expanded to India before? But expanding across the globe definitely speaks kindly of their product quality. I just bought their Catsuit liquid lippie in Rebel Rose and am loving it! Wet n Wild has some pretty awesome starter products at amazing prices!!!! I'm so glad you finally have access to it! I haven't used Wet N Wild in a long time but they do offer some great lines and colors for a drugstore brand! How great that you finally have this. The foundation doesn't work for me but I have quite a few items from them that work wonders. Thats great that they are available in India now. I love Wet n’ Wild products, and they are crueltry free! The lipsticks are so pretty! I wish the formula was less drying on me. PhotoFocus Foundation works so well for me, actually much better than expensive brands! I love it! Wet n wild is so underrated and they have great stuff! This is a great post. I can't say that I've used Wet n Wild in ages but I remember they have great products. WnW always throws me back to middle school! 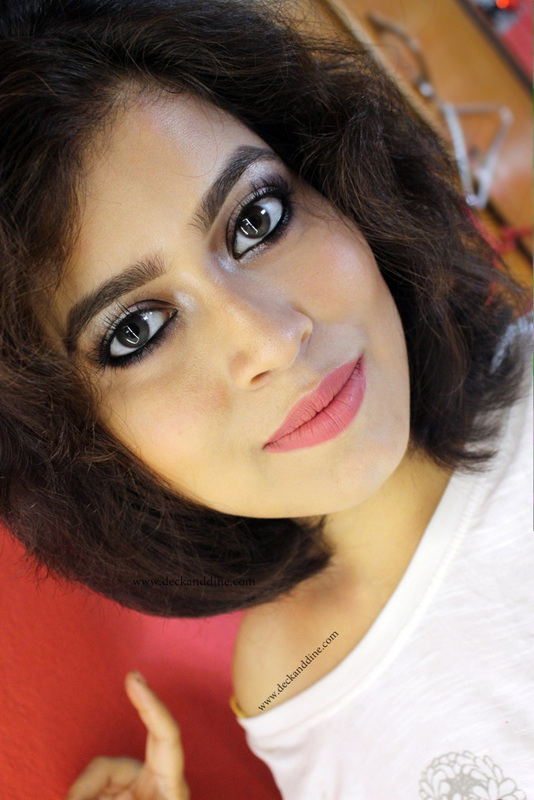 Which shops can I get the wet n wild products in kolkata?